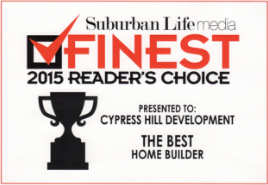 We are proud to say that Cypress Hill Development is a custom home builder in Glen Ellyn that designs and builds their new homes using eco-smart products and materials as much as possible. If for any reason you have any questions or comments about our custom home builder services in Glen Ellyn, feel free to give us a call at 630-241-9330 or fill out the form on this page and a representative will respond shortly. 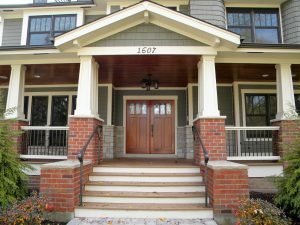 We have been a premier Custom Home Builder in Glen Ellyn and the surrounding Western Suburbs of Chicago for over 15 years. Our experienced team can help you every step of the process, our creative design consultants, architects, subcontractor, suppliers, and general contractor all have the training and experience you can trust to build your custom home. We have designed and constructed over 40 custom homes in the Chicago west suburbs area. As your custom home builder for Glen Ellyn partner, we work closely with you on creating floor plans, architectural styles, finish selections and other unique touches to make your home truly yours. 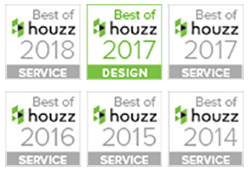 Cypress Hill Development stands behind every home we build with a full one-year warranty, and we pride ourselves on being both creative and responsive to your needs. Our expertise as a home builder for Glen Ellyn will aid in the design and build process of your new dream home. Our custom home builder services in Glen Ellyn are very reasonably priced compared to other contractors and is backed by one of the best warranties in the business. If for any reason you have any questions or comments about our custom home builder services in Glen Ellyn, feel free to fill out the form on this page and an associate will respond shortly or give us a call at 630-241-9330.